LAHORE: Pakistan Women's Selection Committee on Saturday announced 15-player Pakistan women's squad for the next month's ICC Women's Championship and Twenty20 International series against South Africa. The selection committee has made just one change in the 14-player squad that defeated the Windies girls 2-1 in the ODI series. 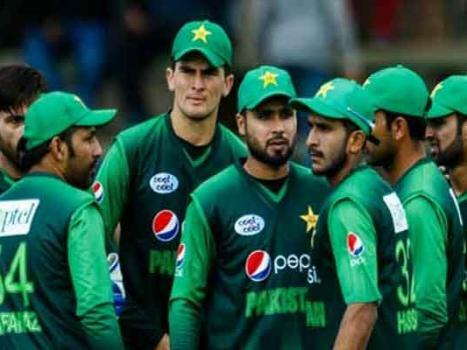 Off-spinner Saba Nazir has been replaced by uncapped spinner Rameen Shamim, while Jaweria Rauf, whose last ODI appearance was in January 2014, has been added. 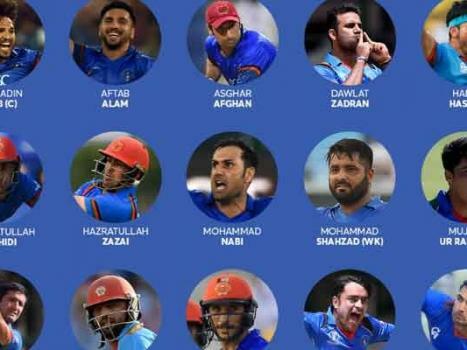 In the T20I squad, there are two changes from the last series against the Windies. From the 14-player squad, Anam Amin and Natalia Pervaiz have been replaced by Jaweria Rauf and Kainat Imtiaz, while Rameen Shamin has also found a place in the 15-player squad. 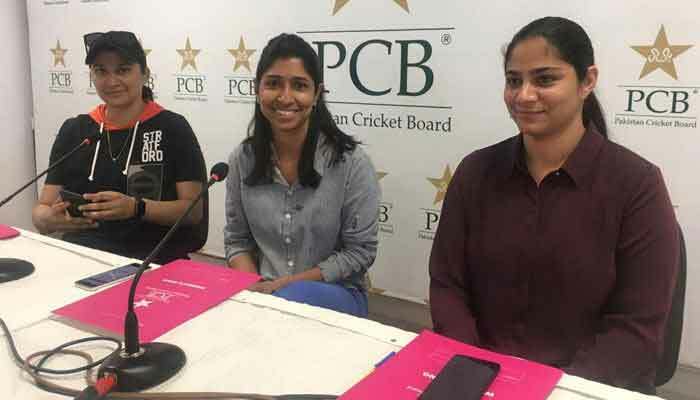 In addition, the selectors have also named four reserves, namely: Fareeha Mehmood, Fatima Sana, Muneeba Ali and Saba Nazir. Chairperson of Pakistan Women's Selection Committee and former captain, Urooj Mumtaz, said: "We have rewarded the girls for their outstanding achievements against the Windies girls by maintaining consistency in the ODI squad, while we have made some tweaks in the T20I squad as we look forward to next year's ICC Women's T20 World Cup 2020. "We have a good bunch of cricketers who have displayed their capabilities and potentials against the Windies girls and previous series. When we played South Africa in an ODI series last time, we narrowly lost 1-2, but I am hopeful we will be able to build on our success against the Windies girls and be able to do one better this time on the African safari," she added. 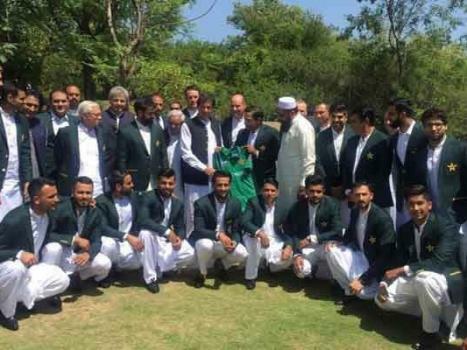 Bismah Maroof (captain), Aiman Anwar, Aliya Riaz, Diana Baig, Javeria Wadood Khan, Jaweria Rauf, Kainat Imtiaz, Nahida Khan, Nashra Sundhu, Nida Dar, Rameen Shamim, Sana Mir, Sidra Amin, Sidra Nawaz (wicketkeeper)and Omaima Sohail. 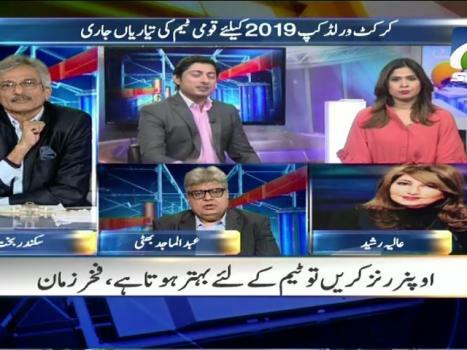 For T20Is: Bismah Maroof (captain), Aiman Anwar, Aliya Riaz, Diana Baig, Iram Javed, Javeria Wadood Khan, Jaweria Rauf, Kainat Imtiaz, Nashra Sundhu, Nida Dar, Rameen Shamim, Sana Mir, Sidra Amin, Sidra Nawaz (wicketkeeper) and Omaima Sohail. Pakistan’s fast bowler Hassan Ali is recovering well from his groin injury. 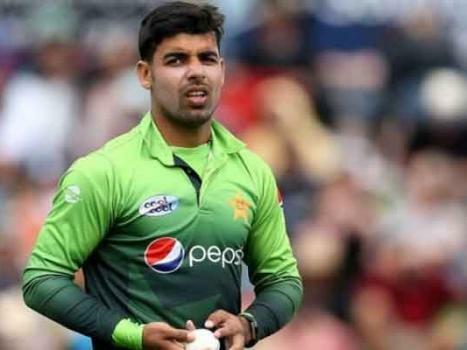 However, he has been ruled out of Pakistan’s first Test against West Indies, starting on Friday. 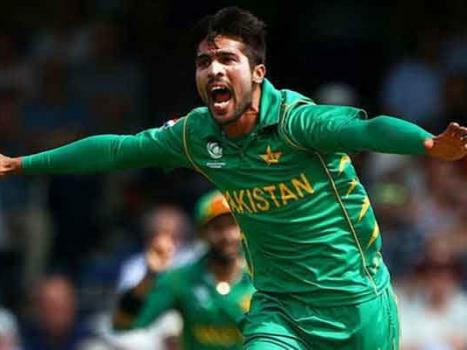 Hassan had suffered groin injury on Monday while fielding during Pakistan’s three-day practice match in Montego Bay ahead of the first Test. Clinical assessments following injury to Hassan Ali had found strain to one of his adductor muscles. 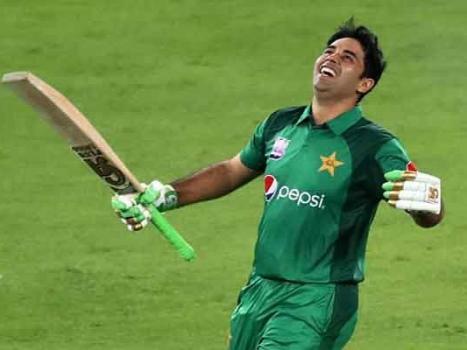 A PCB statement on Thursday said that Hassan is well on track of recovery, but confirmed that Hassan is yet to make a successful return to full training in attempt to make himself available for selection. “Hasan Ali has been recovering well and is on track with his recovery from his adductor muscle injury in the groin. 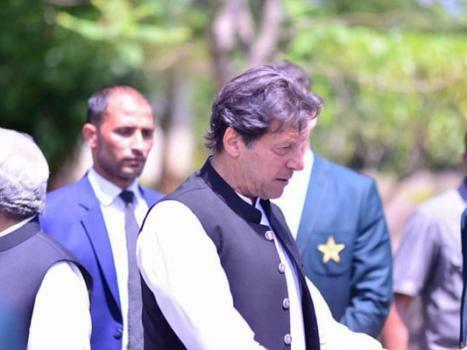 He has been committed to his rehabilitation and we are happy with his progress to date,” said PCB in a statement issued from Jamaica. “He will make a successful return to full training over the coming days, and regain appropriate match fitness to return to play,” the statement added. 23-year-old Hasan Ali was included in Pakistan’s Test squad for the first time. 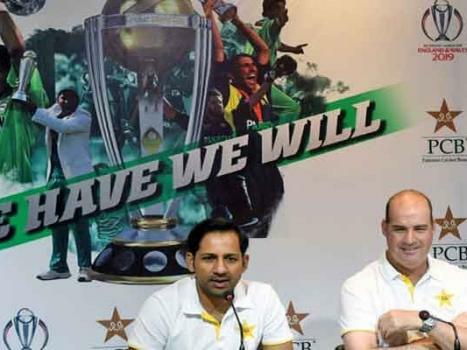 He has played 16 ODIs and 7 T20Is for Pakistan and has yet to make his Test debut.